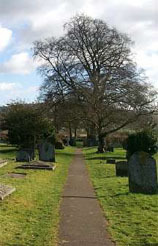 The database contains records for St. Mary's Parish. It can be searched and also sorted. Be sure to select the 'View' link for additional details. In order to allow sorting by date, Unknown months are entered as 13, Unknown years and days are entered as 00. 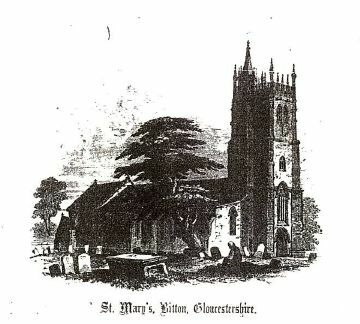 The source of these transcriptions is the St. Mary's Bitton Parish Registers. Original documents are held at the Bristol Records Office. Our Bitton transcriptions currently start at about 1670. 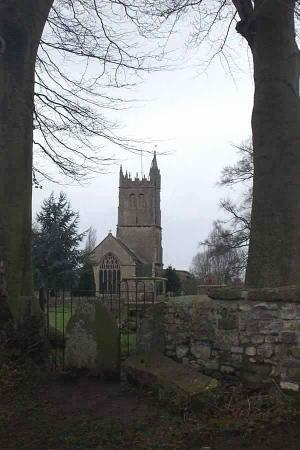 We have good coverage of Bitton Marriages, in particular, with a complete listing of all marriages 1723 to 1760 and a complete surname index for marriages 1760 to 1781. 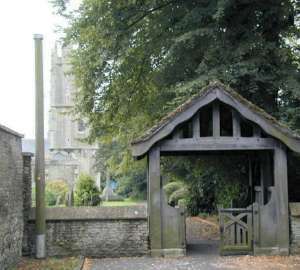 We also have a complete listing of all Bitton baptisms from 1779 to 1813. The microfilm of these Parish Registers is available worldwide through LDS Family History Centres. 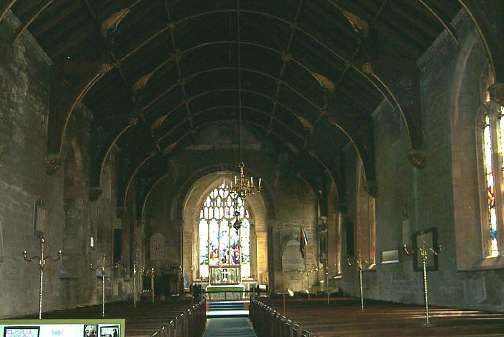 (FHL BRITISH Film 1597036 Items 2-9) (Church of England. Parish Church of Bitton) General register (Baptisms and Burials, 1571-1812; Marriages, 1571-1753) Baptisms, 1813-1929; Marriages and Banns (announcement of upcoming marriage for three weeks prior to the marriage), 1754-1803. It's a long and very interesting microfilm of these ancient documents, which makes for good reading. We also plan to add additional selected extractions from other individual researchers over time. Sources will be noted in the 'View' section of the database. Please revisit as we continue to make additions to the database. None at this time as registers primarily record christening/baptismal information. None at this time as registers record burial information. Please keep checking back.